Here is a product line I had to share with you guys! It’s called Beauty Counter and my friend Robin Frankel is a representative for them. What makes Beauty Counter different is that it’s free from all harmful chemicals and questionable ingredients that we find in so many of our products :(. The Environmental Working Group gives these products a super high rating. I love it, I use it and I recommend that you give it a try. 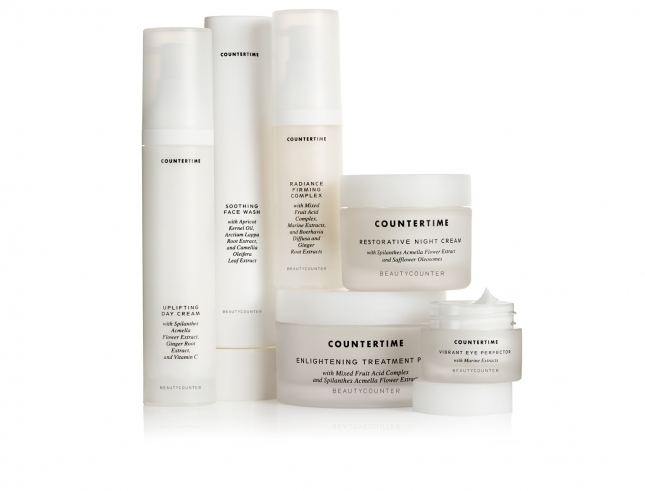 Go to: beauty counter.com/robinfrankel for more info.